WE NEVER SURGE! Have fun at the show and Don’t Drink and Drive or even bother with parking and driving downtown! 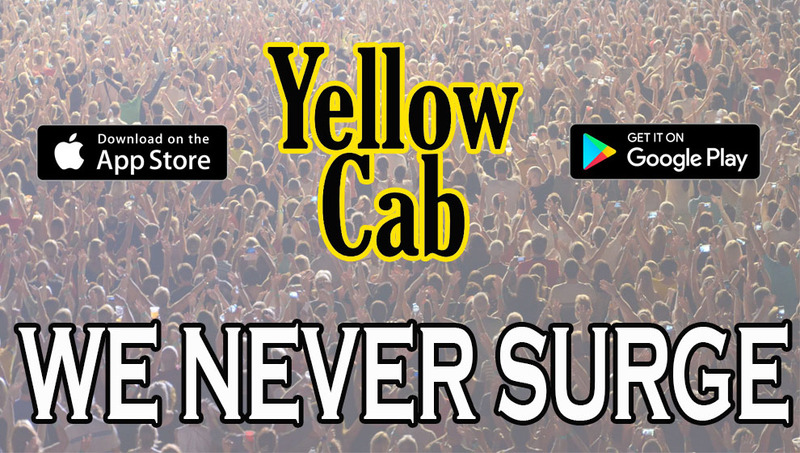 To get a cab you can download and schedule a ride through our app, Yellow Cab Louisville, in the Apple and Android app stores, or call/text 502-636-5511. Save even more money, and get your whole group to ride together! Uber, Lyft will never charge the same rates both to AND from the show. WE WILL!